The mod adds different seeds, plants and new food items that can be found in the world, eaten by players and crafted using specific recipes. It also changes the farming functionality of many of the vanilla crops, changing both farming mechanics and global game goals. 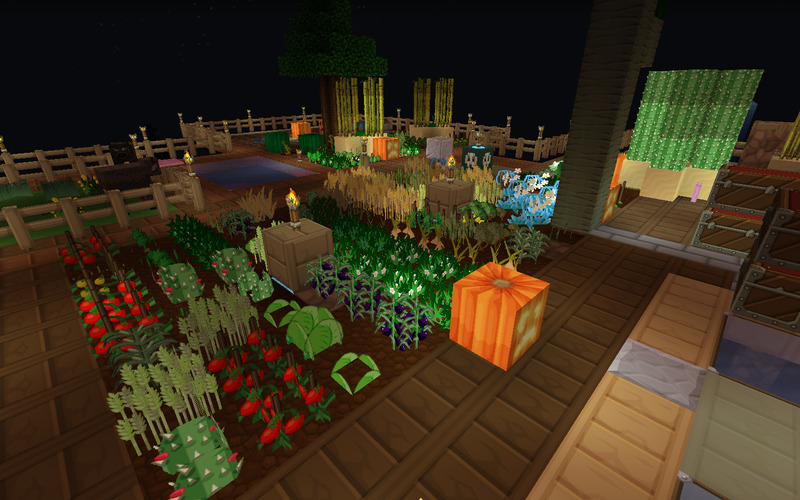 HarvestCraft by MatrexsVigil is awesome. The extra plants, machines and food recipes are amazing. I personally like to combine it with Hunger Overhaul and Spice of Life to force me to mix it up a bit, otherwise I will find myself eating the same things over and over! I cannot draw but I have pulled together the assets made by the various contributors to this thread into some form of order for everyone to enjoy. Thanks to Holliberri for looking ahead at the changes to the new versions and identifying the filename changes. I have dumped all the images I have identified from a number of packs that are floating around this forum thread into a single folder, called images. I have then grabbed the file and folder lists from the four versions of Pam's Harvestcraft and put them into a spreadsheet. From that spreadsheet I have made four simple scripts to build the four packs and output a list of missing files. The files might be missing because they don't exist or because the name has changed but I believe I have included all of the changes identified by Holliberri. If you have time to download and run the script and see if you can find any of the missing files, that would be wonderful. I am bound to have missed some. If anyone finds a problem with any pack they can open an issue at github. If anyone finds a solution or a mistake in the scripts they can edit the file at github and make a pull request. If anyone else was write access to this repository I am happy to share the responsibility or we could turn it into an Organisation repo. Last edited by LakMoore on 19 Nov 2016, 14:45, edited 24 times in total. 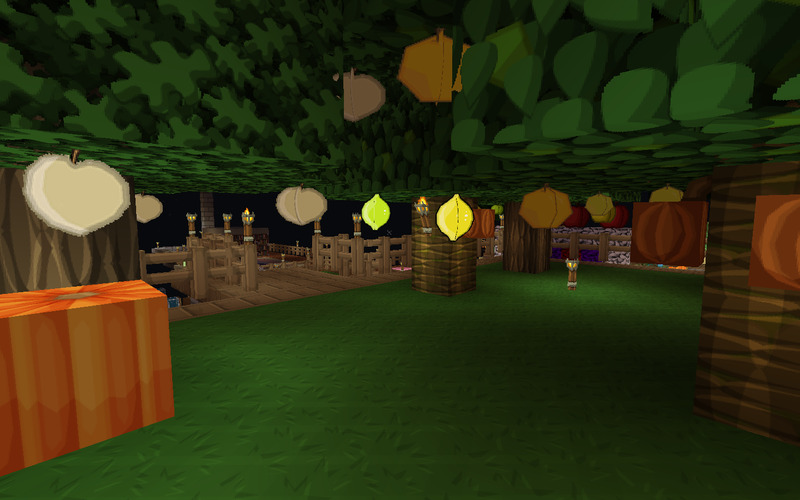 Sadly I found this post a bit too late, and have done major work on a Sphax'd version of Pam's harvest. Send me an email ([removed]) and we can collaberate what we have, I have a lot of items complete. Zombiemold wrote: Sadly I found this post a bit too late, and have done major work on a Sphax'd version of Pam's harvest. Send me an email ([removed]) and we can collaberate what we have, I have a lot of items complete. Why not create your own post/answer and posting what you have created so far? Any updates on a WIP download? I also have a texture pack partly put together for this (it's far from finished). The majority of the textures are from the previous patches and those that worked on that. I have only a little talent with retexturing and none with actually drawing, so the rest of the textures that are actually done are based on those from other texture packs. Unfortunately, this has been an ongoing project for months (with a hiatus for the last month or two), so I no longer remember where I got all the base textures from. If that is a problem for anyone, I'll remove my links. I haven't been able to update any of the textures from Pam's more recent updates, so those are still original as well. And just so no one is confused, some of the original textures are in the file as well (just as placeholders). I have a link to my version of WeeFlowers! as well, continuing from my patch on the archived forum. What is the status on this? I was going to put it together for 1.6.x but I didn't want to step on any toes :/ If you want to work on it together I would be happy to help out. Send me a PM and let me know. Wondering about the Sphax status of this great mod. It's a rather large task, I know. Just hoping to include it in my pack. Any news?